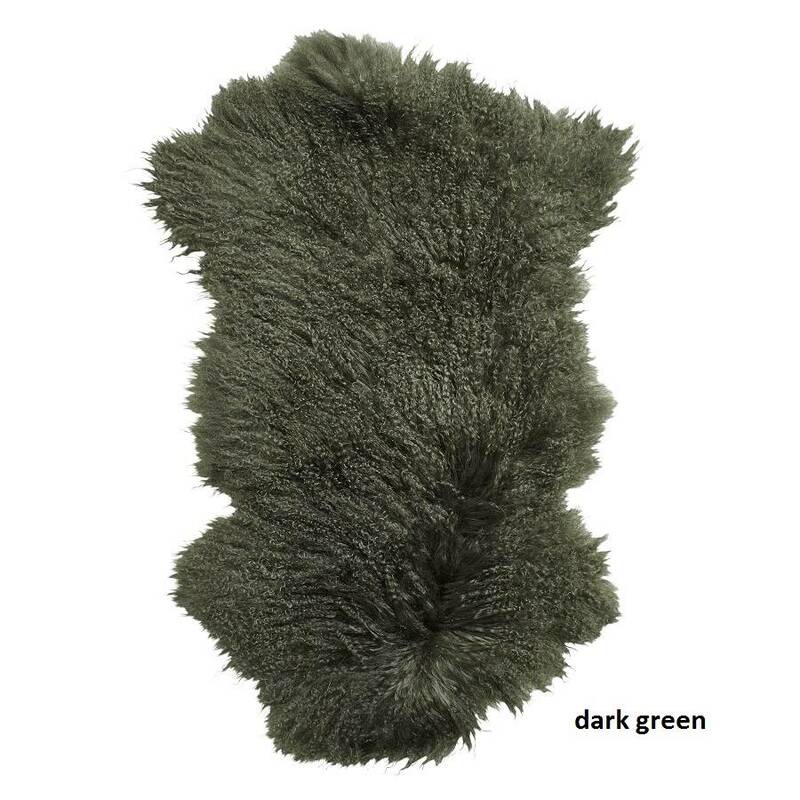 This soft and sumptuous rug comes in a variety of stylish shades. 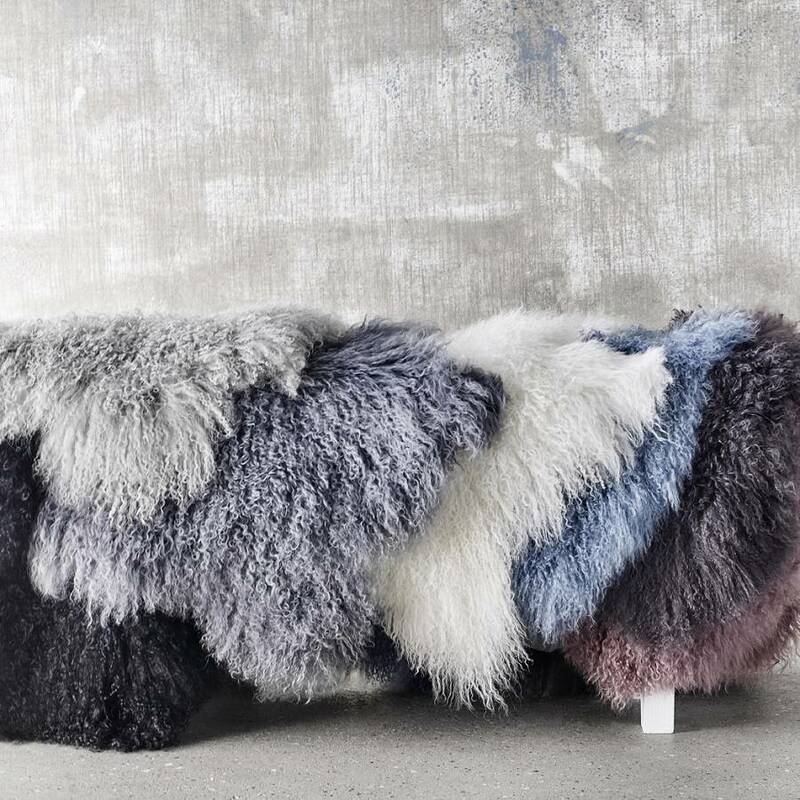 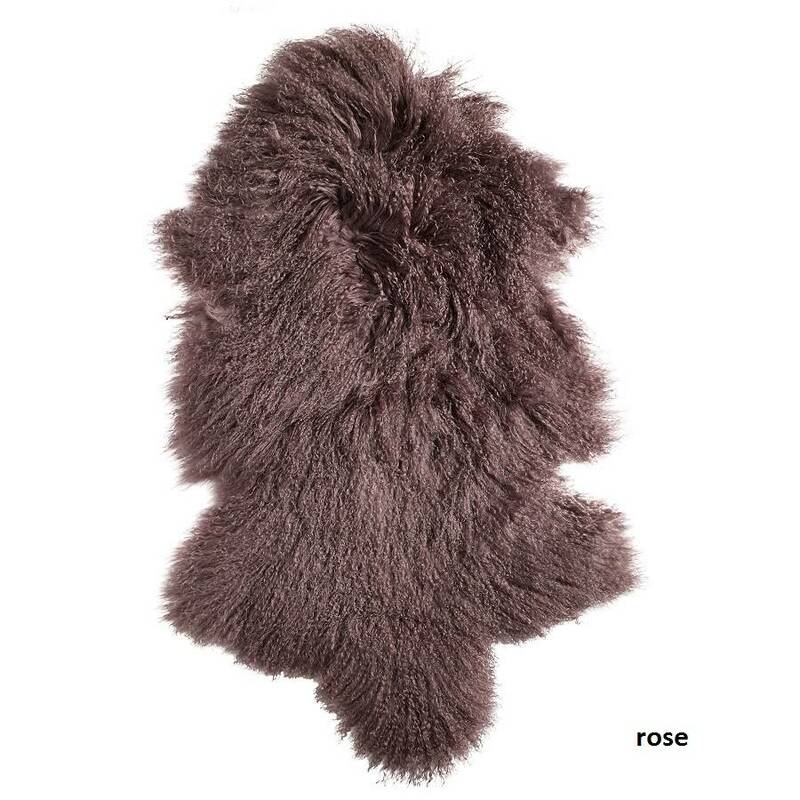 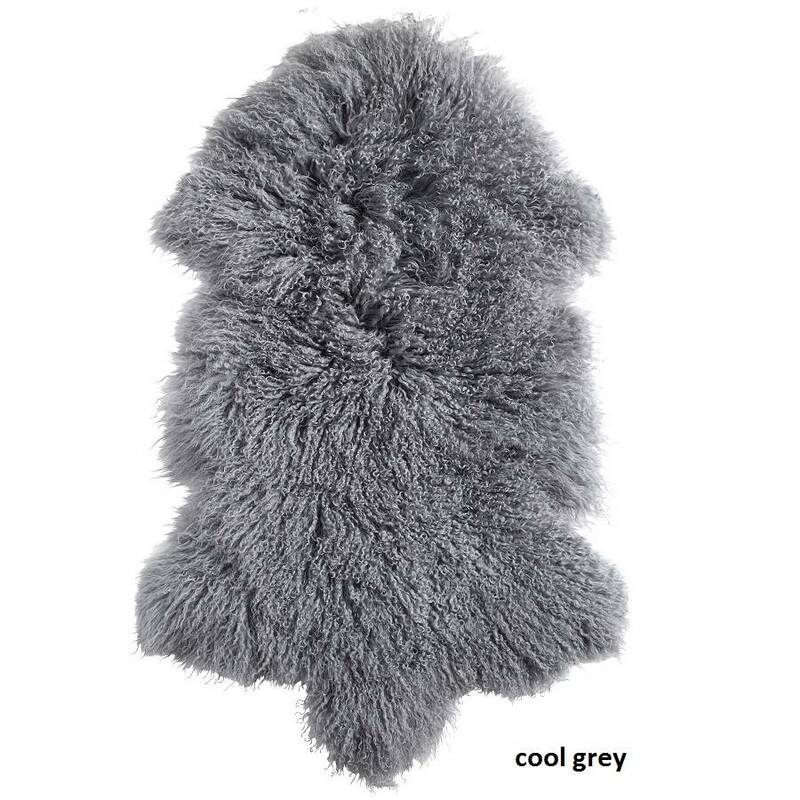 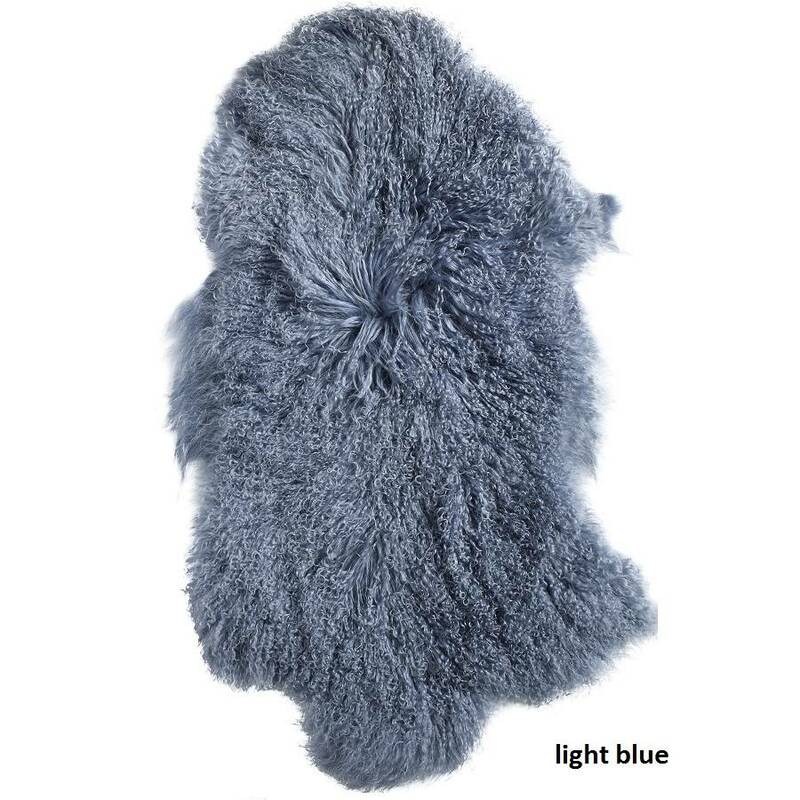 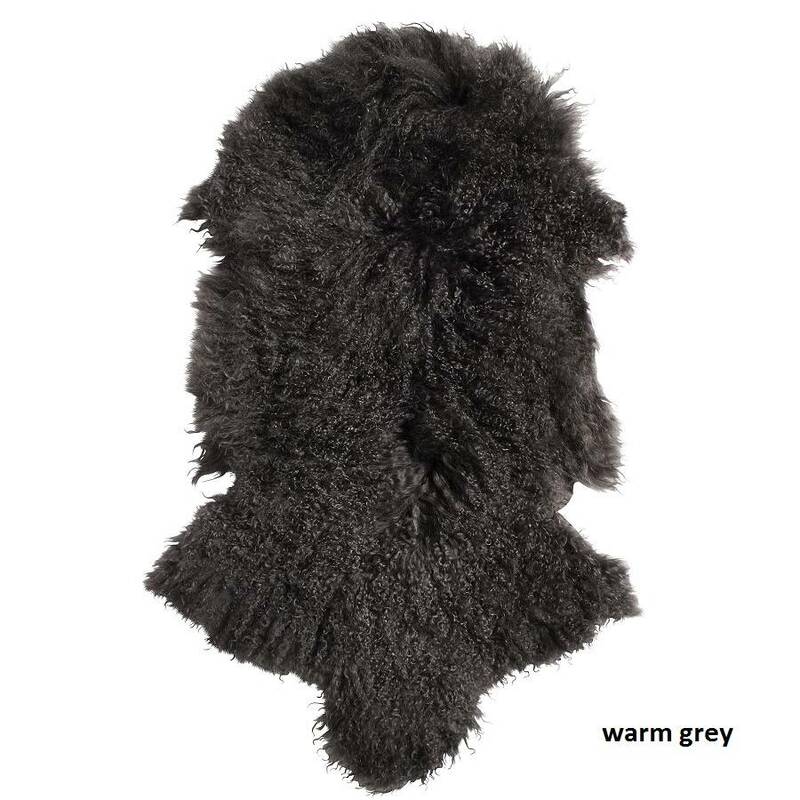 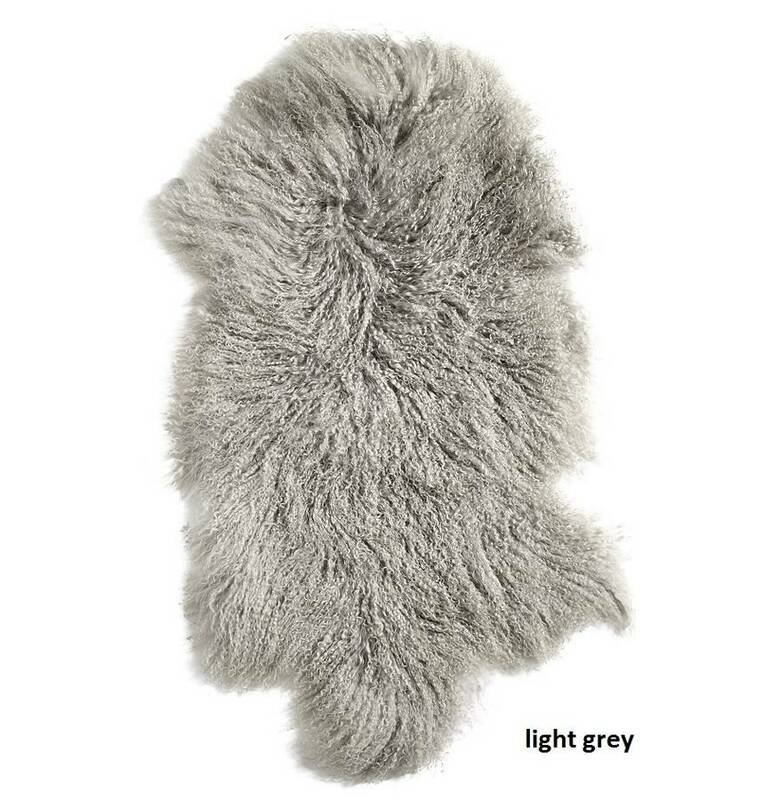 Made from supersoft and luxurious Tibetan Sheepskin, this beautiful rug is a welcome cosy addition to any stylish home. 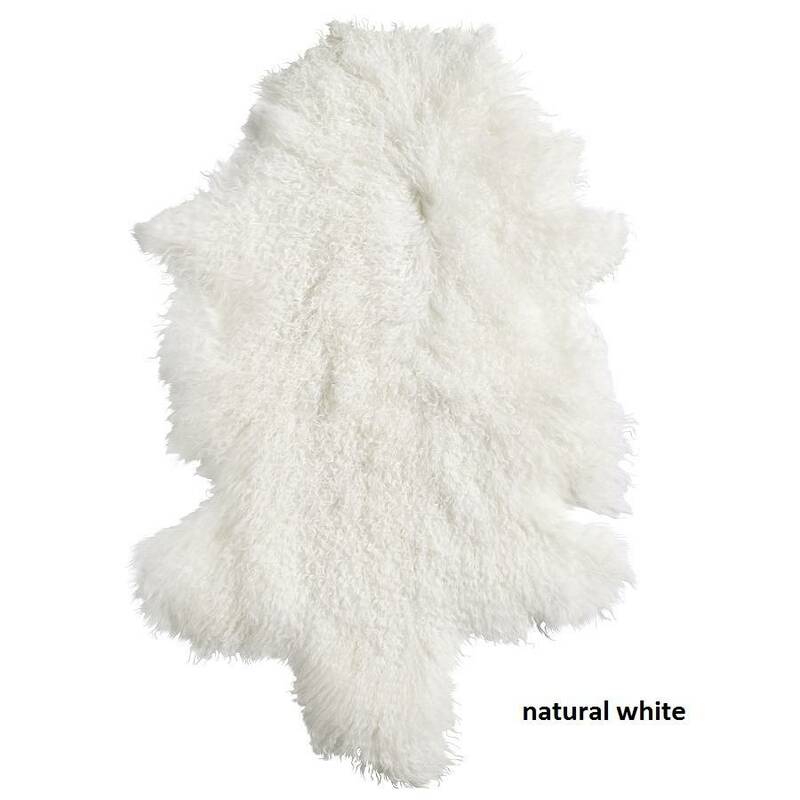 It is the ideal decorative throw for any chair or sofa. 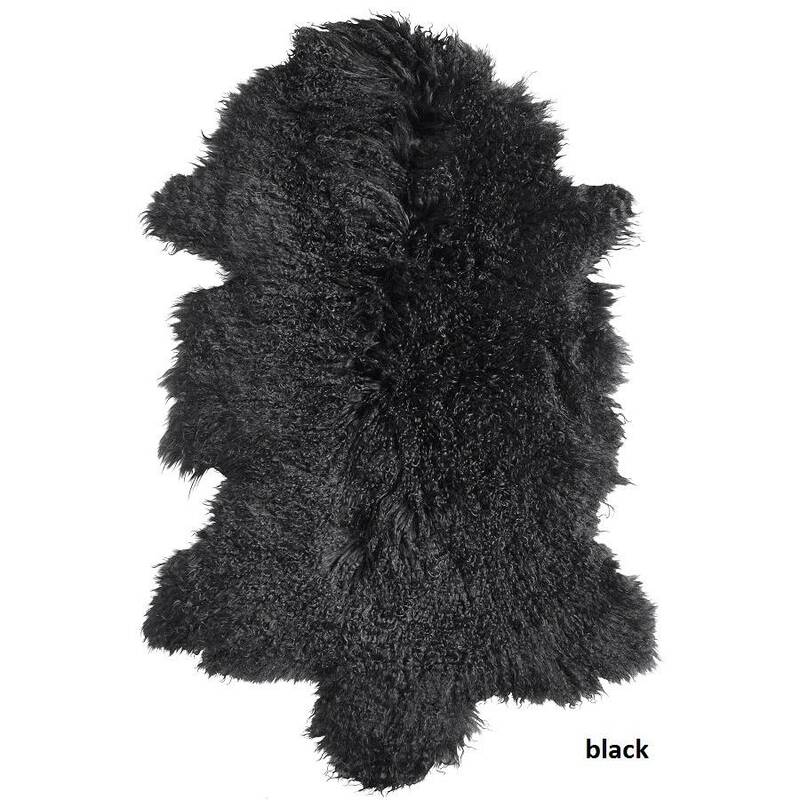 Please note this product is made from natural materials and as such, size, colour and shape may vary from rug to rug.